London businesses will be excited to learn that a Green Economy Hub will soon be launching locally, hosted by the London Environmental Network (LEN). 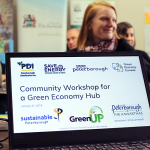 Green Economy London will join six other Green Economy Hubs in Ontario communities that support and celebrate businesses as they set and achieve sustainability goals. To date, businesses in Green Economy Hubs have collectively reduced 59,105 tonnes of GHGs – the equivalent of taking over 12,600 cars off the road for one year – while increasing their profitability. The City of London has been exploring the development of a London Hub with Green Economy Canada and local businesses for years, with LEN emerging as a potential host for the Hub in early 2017. London businesses have been engaged and consulted through sustainability workshops and annual events at Labatt’s on Earth Day. 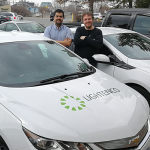 In early November 2018, Green Economy Canada officially approved LEN’s application to join their network and launch a London Hub. 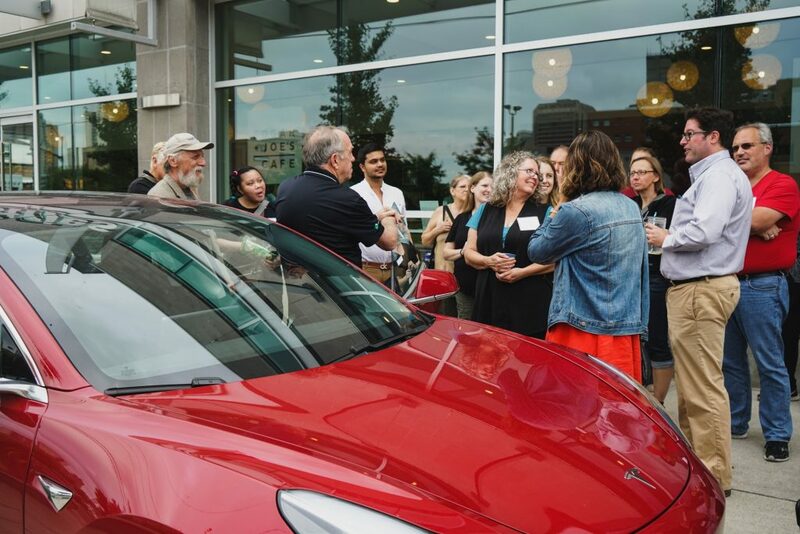 The local business community has shown strong interest in learning from each other, getting access to support, and recognition for progress towards public sustainability goals. 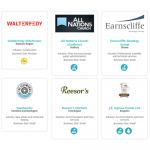 Results from over 30 market research interviews with local business leaders conducted by LEN in 2018 confirmed that businesses have a strong appetite for support to help them reduce GHG emissions, divert more waste, and decrease water usage. Green Economy London is on track to launch in spring 2019 with key investments from the London Community Foundation and the City of London. “Green Economy London will have a game-changing impact on our community long-term. A healthy environment is essential for a thriving community and we believe this initiative will be the catalyst for local businesses and organizations to become actively engaged with improving the state of our local environment,” said Martha Powell, President & CEO, London Community Foundation. 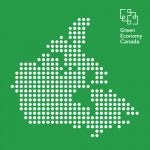 To stay up to date as Green Economy London readies for launch, subscribe to the LEN newsletter and the Green Economy Canada newsletter.